Your dog isn't your adversary, don't train him like one. We can help to modify or change your dog’s unwanted behaviours using scientifically proven techniques that are both humane and effective. Decades of experience working with all types of dogs.  We work with all types of behavioral problems from the simple to the complex. Whether it’s aggression, anxiety, or anything in-between, we are here to help. We never turn a dog away because of breed or temperament. If there is a way to help you and your pup, we will work together to find it. Even when you don’t love your dog’s behavior, we know that you still love your dog. Fangs But No Fangs proudly follows the L.I.M.A. (Least Invasive Minimally Aversive) Protocol of behavior modification. This means that we use training tools and techniques that both you and your dog will feel good about. 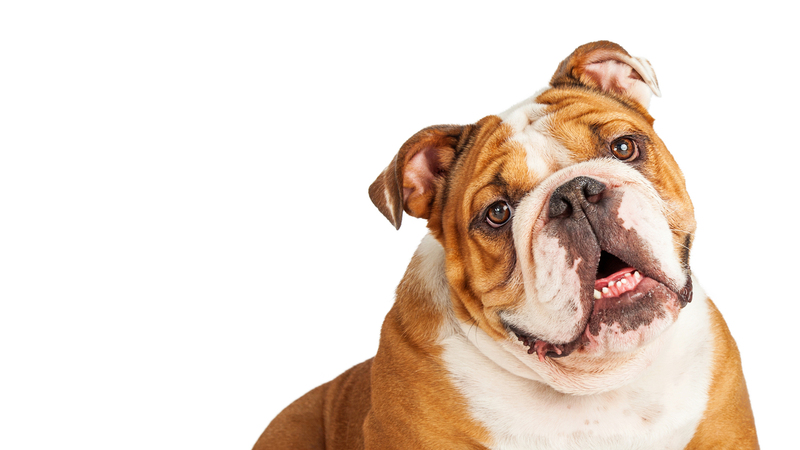 We do not support the use of shock collars, choke chains, or anything that causes harm. When you act with compassion and intelligence, great things can happen for you both. 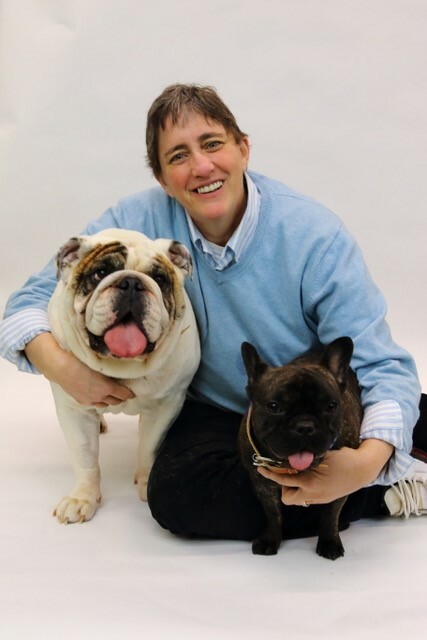 Joan Weston is not only one of the GTA’s most sought after behavior consultants, she is also the developer and creator of The ITREAT Protocol, a unique integrated program for the intake, assessment, training, and placement of shelter dogs. She is also a Head Instructor at Scholars In Collars Dog Training in Burlington, Ontario, where the school’s combination of science and fun has made its program the Readers’ Choice Award Winner for more than 2 decades. Full Day and Half Day Seminars and Workshops to train staff on the implementation of The ITREAT Protocol. Full Day, Half Day, and Working Lunchtime Seminars and Workshops for Shelters, Animal Hospitals, Doggie Day-Care, Boarding, Dog Walkers and more. Past groups have included The Association of Animal Shelter Administrators of Ontario Yearly Conference Toronto Animal Services Yearly Professional Development Meetings And more! Seminar Presentations are 3 hours in length (15 minute intermission included), but modified lengths and topics are available. Contact us for more information. We are focused on the science of teaching you to be responsible and respectful, to get the most out of your relationship with your dog. Get the latest on upcoming courses and seminars being presented in your area! © 2018 Fangs But No Fangs Canine Consulting Services. All rights reserved.